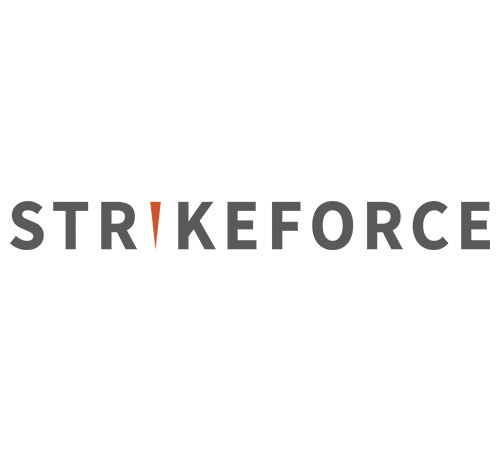 STRIKEFORCE is a revolutionary healthcare communications company that operates through a unique open source model and “Precision Pairing” philosophy. This approach offers greater access to top-level talent and the ability to truly tailor – or “pair” solutions to meet the individual needs of each client, without the bloated overhead and fixed assets of a traditional model. The result is a more potent work product through a more efficient pricing structure. STRIKEFORCE COMMUNICATIONS LLC is based in New York City. The Agency’s engagements include work for the following Clients: Alcon Laboratories, Orexigen Therapeutics, Pfizer, NxStage Medical, Warner Chilcott, Pozen Pharmaceuticals, KCI, Azur Pharmaceuticals, Abbott Laboratories, Ocean Nutrition Canada, Ziemer, ITI, Amniox Medical, Artelon, Sunovion, Teva Pharmaceuticals, Onyx Pharmaceuticals, BMS, Gilead Sciences, Acadia Pharmaceuticals, Michael J. Fox Foundation and Amgen.